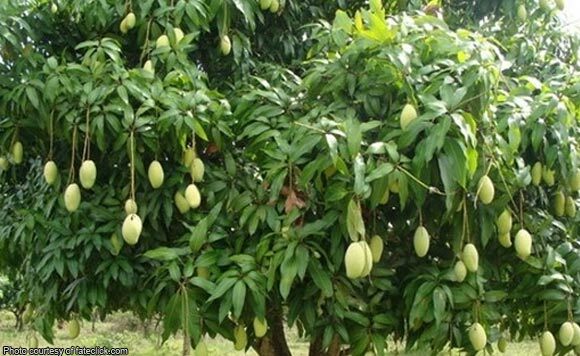 Some 300 mango farmers from Maguindanao have graduated after four months of taking part in the school-on-the-air (SOA) program. The Bangsamoro Government’s Ministry of Agriculture, Fisheries and Agrarian Reform said (MAFAR) the graduation ceremony was held Monday, April 15, in Cotabato City. The farmers, who successfully passed the course on mango flower induction technology as well as processing and marketing, were from the nine municipalities of Maguindanao, namely: Datu Paglas Midtimbang, Datu Odin Sinsuat, Datu Unsay Ampatuan, Guindulungan, Mamasapano, Northern Kabuntalan, Parang, Sultan Mastura, and Talayan. Dr. Mohammad Yacob, Minister of MAFAR, underscored the significance of education as one of the mandates of the MAFAR. “Education is one of the keys to development. It is one of the ways to achieve our goals,” he said. MAFAR also turned over to nine Maguindanao towns farming equipment such as 50 kilograms of mango inducer (calcium nitrate), one set of mango power spray, one puning pole, and one set of sound system for podcast/radio. The Municipal Agricultural Officers (MAOs) of each participating municipalities received the equipment. The SOA program aired 6:00 a.m.-7:00 a.m. every Sunday, from December 2018 to March 2019 at Radyo Bida dxMS-AM.